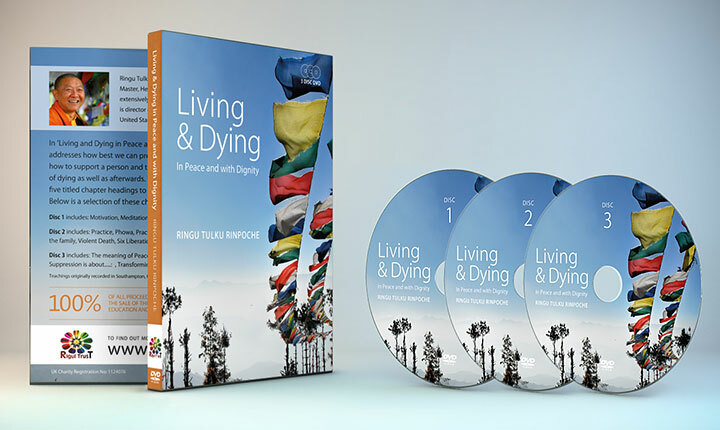 Ringu Tulku Rinpoche’s 3Disc DVD – Living and Dying in Peace and with Dignity. by wangdu on September 15, 2017 in News, Rigul Trust. Disc 1 includes: Motivation, Meditation, Stable Mind and the Four Bardos. 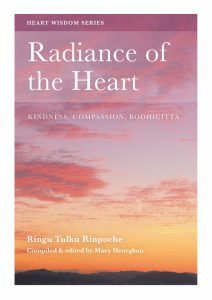 Disc 2 includes: Practice, Phowa, Practical support for the dying person, Violent death, Six Liberations, Forgiveness and Purification. Disc 3 includes: The meaning of Peace and Dignity, What is Dharma Practice, Suppression is about….., Transforming emotions, Pride and Humility. 100% of all proceeds from the sale of this DVD received by Rigul Trust, will go to fund health care, education and poverty relief. Cost of DVD: £12.00 plus postage and packaging. by wangdu on August 29, 2017 in News, Projects, Teachings. 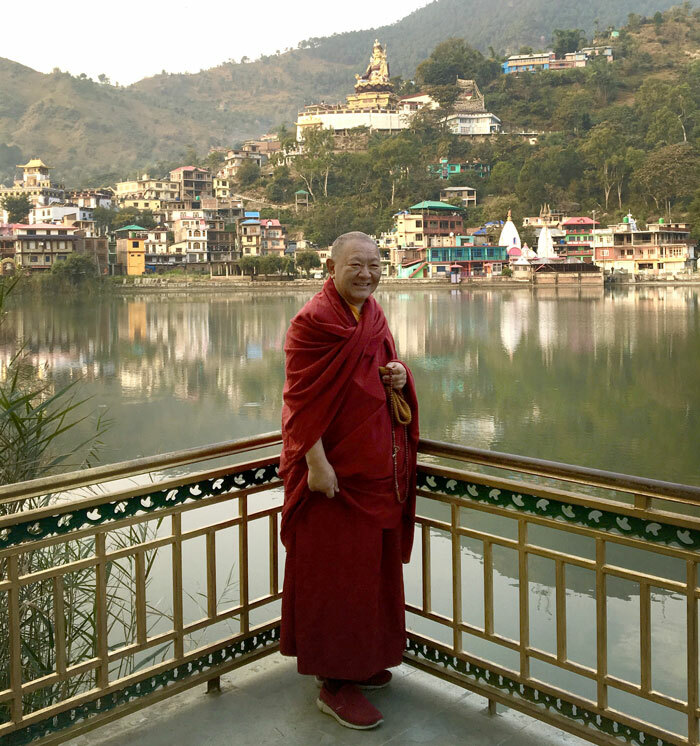 It is with great pleasure that we announce the launch of The Ringu Tulku Archive. 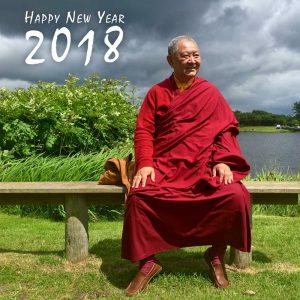 This website will become a repository for all of the teachings given by Venerable Ringu Tulku Rinpoche that have been recorded since January 1990 when, at the invitation of students and friends, he first began to travel in the West. He has given countless teachings during that time, on all levels and on all kinds of topics, according to whatever is requested and whoever is listening. 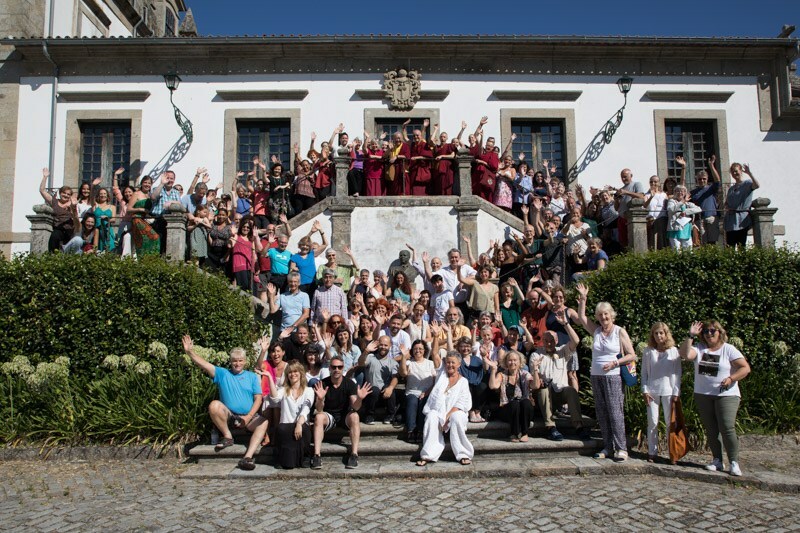 The range of topics is immense and varied, interesting for newcomers to Dharma as well as long term students. 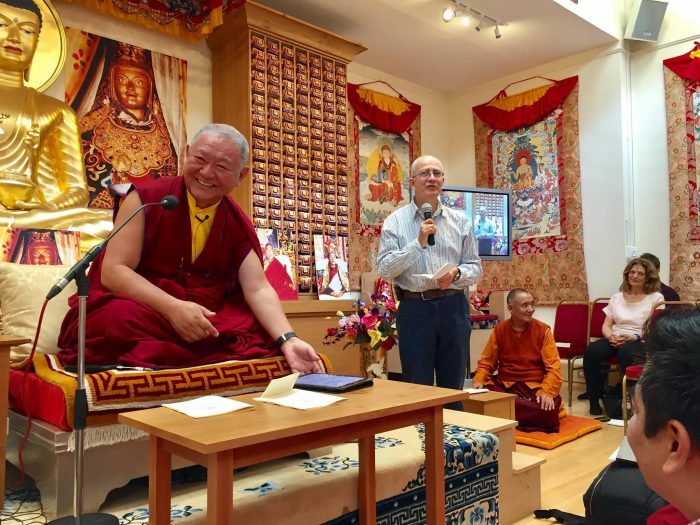 Rinpoche’s command of the English language means the teachings are given and received with incredible ease – as if, he often says, “I’m chatting with friends while on my holidays”. Even repeated requests for the same topic are responded to with a wonderful freshness and delivered as if for the first time. 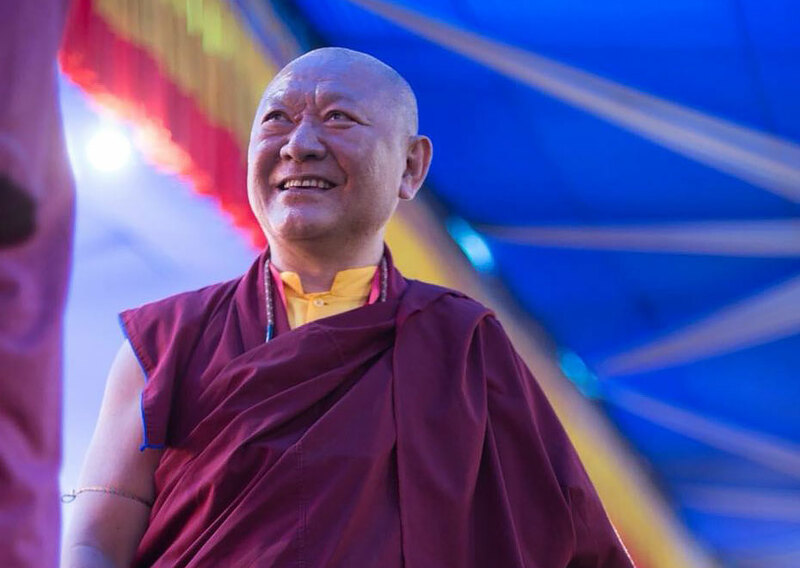 He has said that what we are receiving through these Dharma teachings is very, very rare and there are actually very few places in the world, even in Tibet, that this level of instruction is given. by wangdu on April 12, 2017 in News, Projects, Rigul Trust. 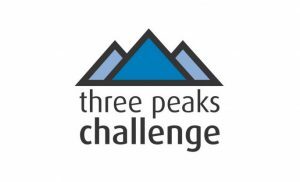 Members of Bodhicharya Kent are going to do the Three Peak Challenge (climbing the biggest mountains in Scotland, England and Wales (Ben Nevis, Scafell Pike and Mount Snowdon) over a period of 72 hours. Funds raised will be split between the Charity Rigul Trust and the Community Group, Bodhicharya Kent.